Putting a face on public health! Public health is truly special as it relies upon a combined effort of health professionals in many fields. This Monday before Thanksgiving, take a moment to put a face with the title and learn more about how different health fields contribute to community public health. This list is by no means exhaustive: Tell us about a public health profession you admire! Read more from public health professionals featured on Research!America's blog. Physicians have long been a pillar of public health by delivering medical services and information on healthy lifestyles to patients. From counseling expectant mothers on pre-natal vitamins to advising patients on healthy eating, doctors are on the front line between public health and the patient. Some physicians receive additional training in public health, uniquely positioning them to develop intervention strategies to reduce disease burden at the population-level. These specialists work to educate the public and other physicians and to decrease disparities in health. Visit the website of the American Medical Association to find out more about public health initiatives within the medical profession. Dentistry is a vital component of public health as oral health is essential to our overall wellbeing. 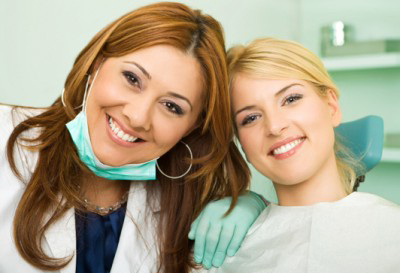 Regular dental visits are crucial to treating and, even more importantly, preventing disease. Dental public health is a specialty of dentistry concerned with the oral health of communities and populations rather than the individual patient. Dentists in public health develop, implement and evaluate public health programs such as fluoridation of community water, which decreases cavities in children and adults by 25%, according to the American Dental Association. Learn more about public health in the dental profession by visiting the American Dental Association's website. Scientists and technicians working in public health laboratories (PHL) test samples from various sources to detect health threats. This includes testing water samples for pollutants, genetic testing of blood samples from newborns, and detecting rabies. 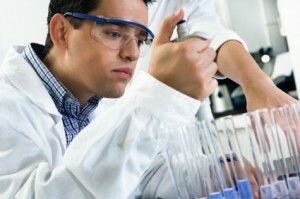 They use a range of biochemical and molecular biology techniques and specialized instruments. PHLs work closely with local and state agencies, federal agencies such as the Centers for Disease Control (CDC) and Environmental Protection Agency (EPA), and international agencies such as the World Health Organization (WHO) to detect and monitor outbreaks and other health emergencies. To learn more, visit the website of the Association of Public Health Laboratories. Evolving modern technologies create ever increasing amounts of health data that require professionals skilled in computer science, math, and biology to interpret and translate the data into meaningful information. Biostatisticians and informatics specialists determine rates and causes of disease or injury and evaluate effectiveness of interventions using large datasets, which can then inform decisions about public health. For instance, they may estimate the number of people who die from preventable injuries or the change in deaths from breast cancer after implementing different screening procedures. Learn more about biostatisticians here. A cornerstone of public health, epidemiologists research patterns of disease and how best to control its spread. They also determine the overall incidence of a disease and its cost to society. 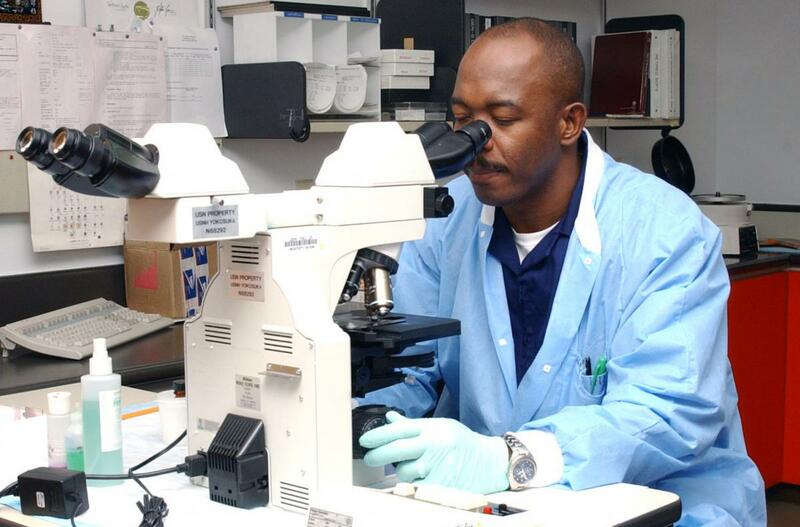 Sometimes called “disease detectives,” epidemiologists take into account multiple interacting factors including genetics, environmental exposure, and behavioral and cultural practices. Through understanding the risk factors for disease and injury, epidemiologists hope to reduce its burden by means of research, education, and policy. Visit the Centers for Disease Control and Prevention website to learn more. Nurses are crucial to connecting public health with the general population, as nurses spend the most time face-to-face with patients. Nurses trained in public health assess the health needs of a community and propose methods to improve health. 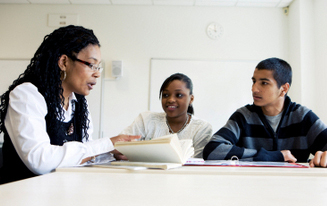 They are important educators, policy-makers, and program developers. For example, public health nurses conducted research and developed strategies to reduce tobacco use by teens in rural southern states. Click here to learn about the historical and evolving roles of nurses in public health. Humans and animals have long had a close relationship, but this proximity exacerbates diseases that can be transmitted from animals or animal products to humans. For example, the MERS virus is spread from camels to humans and Ebola is thought to have made the jump from bats. In fact, 75% of new diseases in the last 10 years were caused by pathogens originating in animals, according to the World Health Organization (WHO). Veterinarians are crucial to diagnosing, monitoring, researching, and controlling zoonotic diseases that pose major risks to human health. They also help protect our food supply by keeping farm animals healthy and ensuring meat is safe for consumption. 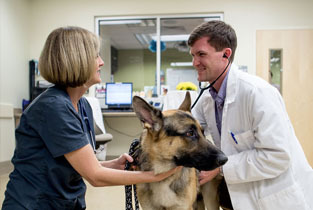 Learn more about veterinarians through the Association of American Veterinary Medical Colleges website. 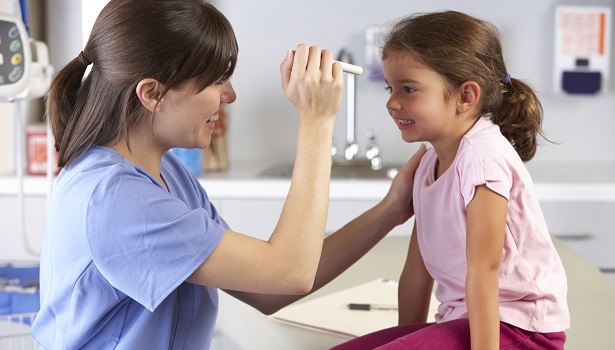 Health educators work in diverse settings from hospitals to health departments to schools and nonprofits but their overall goal is the same – provide information to the public in order to improve health. In the hospital, health educators may have one-on-one conversations with patients about managing their disease or gaining access to health services. 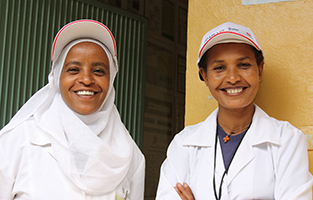 They may also train or supervise other health professionals, such as community health workers. Read the Society for Public Health Education fact sheet for more information. Scientists working in academic, industry, and government research laboratories develop treatments and cures against the largest public health threats. From a vaccine against polio that will one day eradicate the disease to antiretroviral therapies that changed an HIV/AIDS diagnosis from a death sentence to a manageable disease, researchers are vital to supplying tools to public health professionals. To learn more about ways researchers at the National Institute of Health and in the private sector are saving lives, click here. Most Americans live within five miles of a pharmacy, according to data from the National Association of Chain Drug Stores. Access, combined with their clinical expertise, position pharmacists as an important complement to other public health services. The role of pharmacists in public health has greatly expanded in the 21st century. Following the 2009 H1N1 flu epidemic, pharmacists in all 50 states were allowed to administer flu vaccinations. There are also an increasing number of combined Doctor of Pharmacy and Master of Public Health programs and the American Association for Public Health officially recognized pharmacists with their own special interest group in 2014. 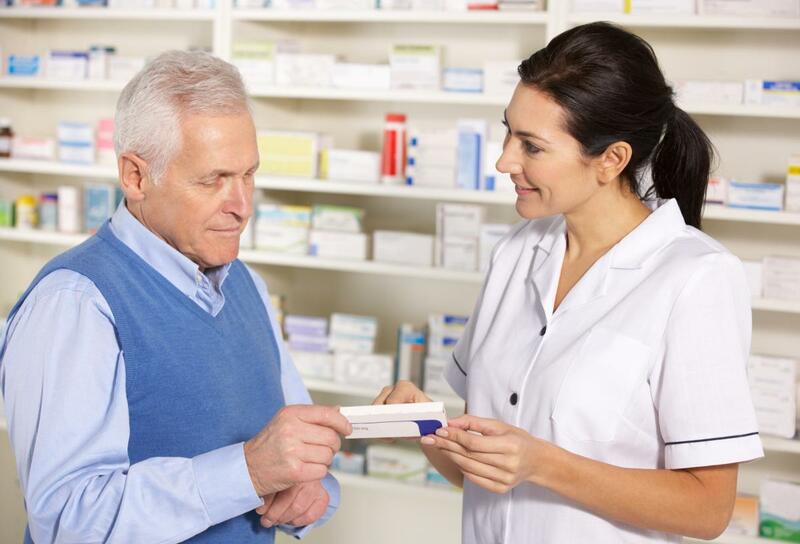 Pharmacists provide important preventative and wellness services such as screenings and vaccinations and information about drug dosage and potential drug interactions. Read more about pharmacists in public health here. 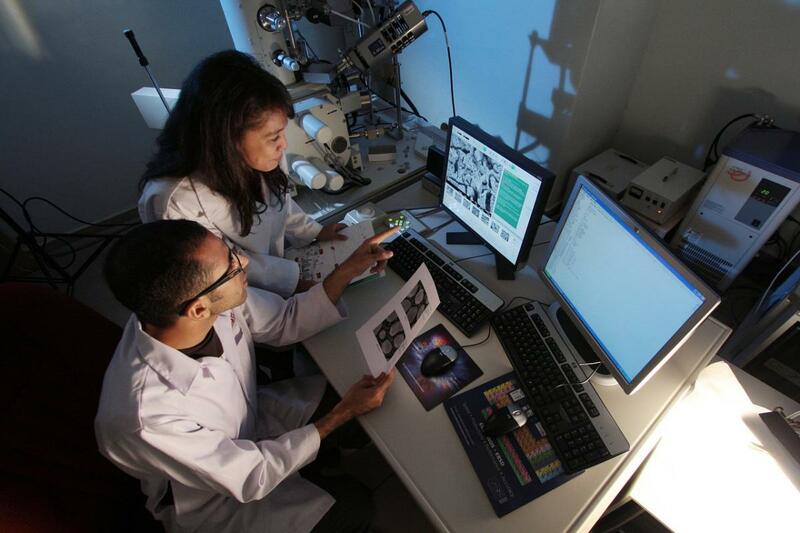 Toxicologists research the effects of chemicals, including environmental agents, industrial compounds, or pharmaceuticals, on living organisms and the environment. They determine how toxic these substances are to humans in order to know how best to regulate their use. 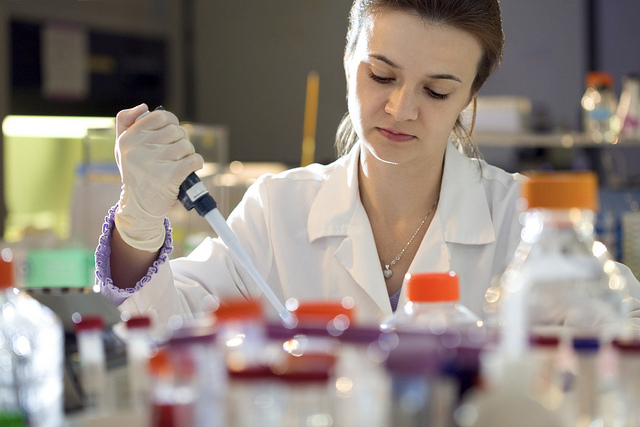 There are numerous specialties in toxicology including environmental toxicology and reproductive toxicology and toxicologists work in academic institutions, industry and government agencies such as the FDA and EPA. Although lead was among the first known occupational and environmental exposure hazards, low levels were considered safe well into the 20th century. Research by toxicologists in the 1970s looked at dose-effect relationships and found lower levels negatively affected the nervous system. This led to regulatory laws such as banning lead from indoor house paint and the removal of lead from gasoline by the 1980s. 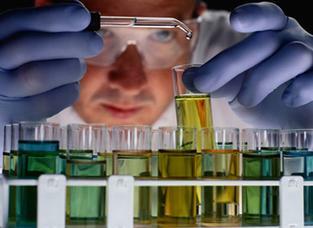 Learn more about toxicologists here. 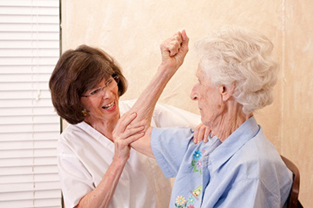 Physical therapists (PTs) offer rehabilitative services to help people manage or recover from bodily injuries and impairments. PTs are specially trained to understand what causes injuries and thus are perfectly poised to prevent injury or disability in the future. For example, PTs have recently played a role in programs to prevent falls in certain populations and educating workers on proper ergonomics for improved occupational health. Also, PTs help patients suffering from heart disease, cerebral palsy, lower back pain, and other conditions, stay active, contributing to their overall health. As obesity increasingly becomes a public health problem, PTs are essential to help patients pursue exercise programs without putting undue strain on joints. Learn more about PTs here. Community health workers (CHW) have a deep understanding of the needs of the communities they serve. CHWs are liaisons between the medical profession and individuals, addressing barriers to access to health care and compliance with treatment. They may also conduct surveys to collect data needed to create and evaluate public health programs. CHWs work in diverse settings from non-profits to government agencies and can offer informal counseling, advocacy, and information on adopting healthier lifestyles. Click here to learn more. Return to the PHTYD home page.